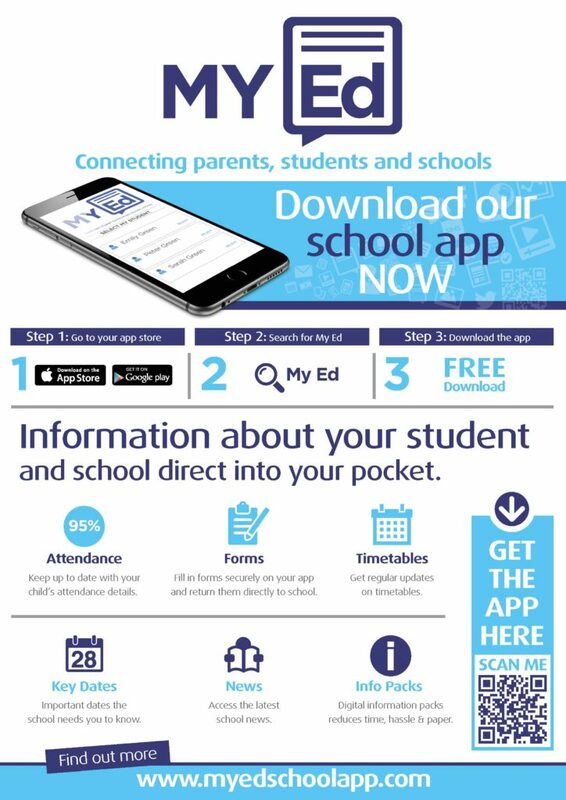 We would like to make you aware of our new app, which is available for parents and carers to download – simply go to your app store and search for My Ed, download the app and follow the instructions to create your account. You must register using the contact details we hold at the Academy for your child (mobile telephone number and email address); the app is available to those contacts listed as Priority 1. 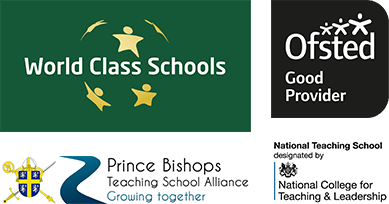 If you have updated your contact details or need to check the information we hold, please do not hesitate to contact the Main Academy Office.